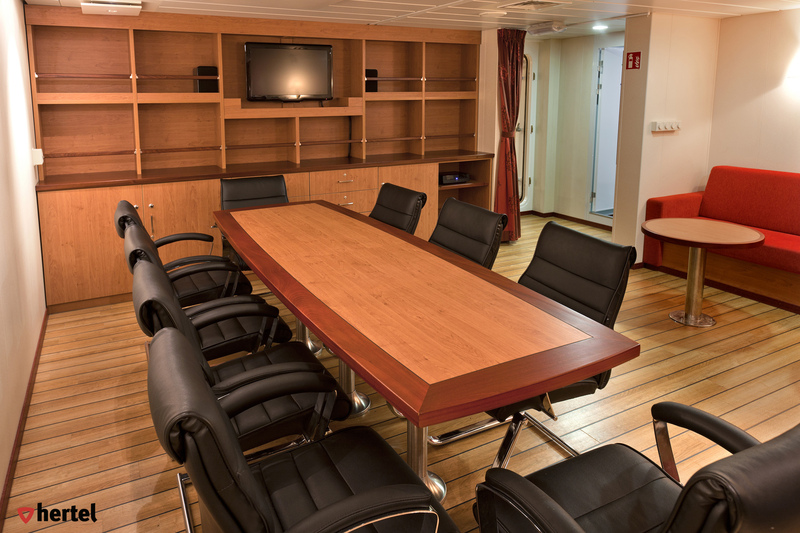 The Naval and Marine services we provide have proven their reliability and comfort on all the seven seas and under the most severe circumstances. 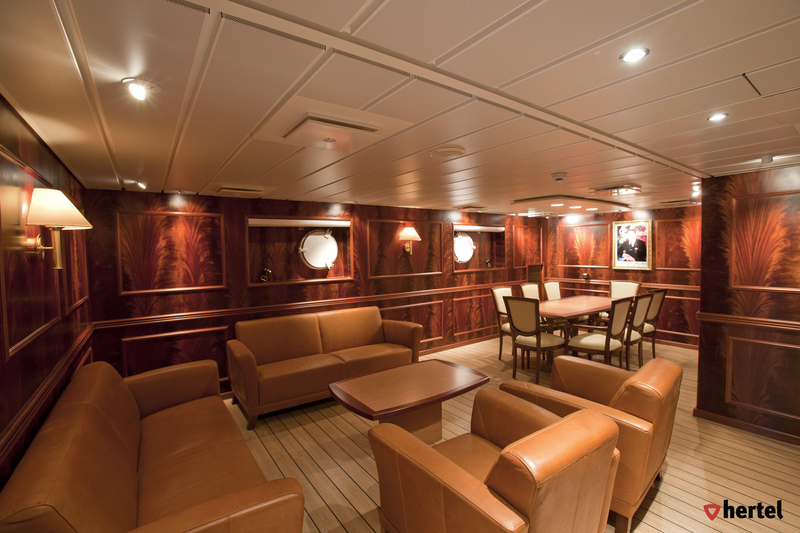 We have a long history in the architectural outfitting of Naval, Merchant and Offshore vessels where we focus on durable solutions. 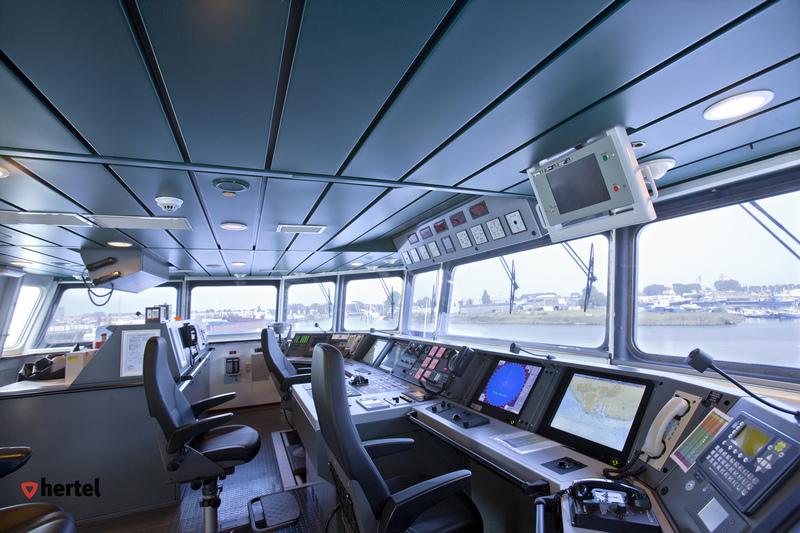 Working on Naval vessels requires reliability, innovation and flexibility to meet client needs. These factors are of prime importance and are incorporated in the design, selection of materials and equipment.